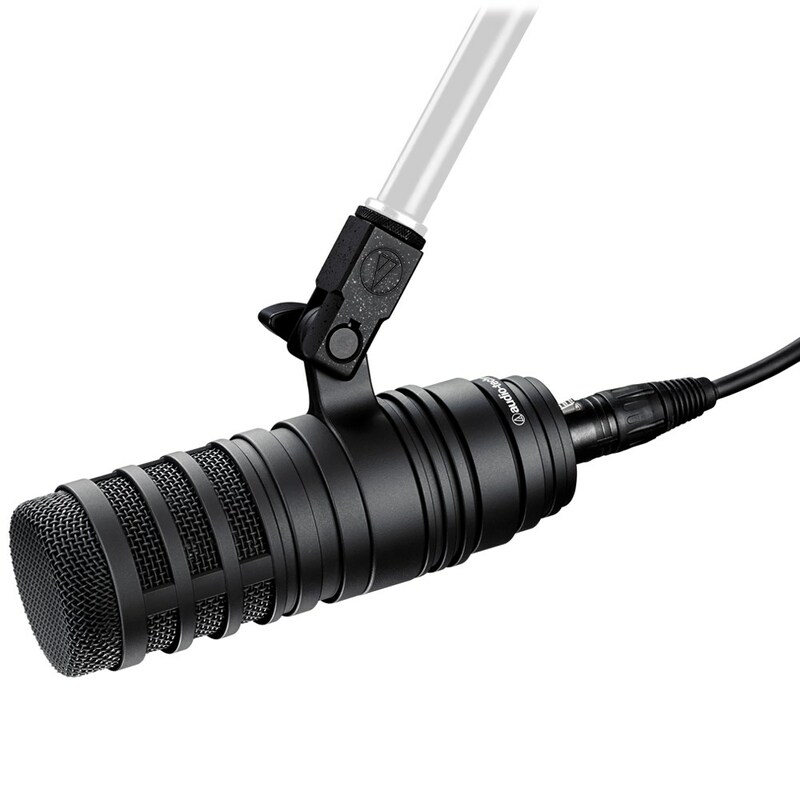 The BP40 broadcast vocal microphone offers a rich, natural, condenser-like sound from a large-diaphragm dynamic design. 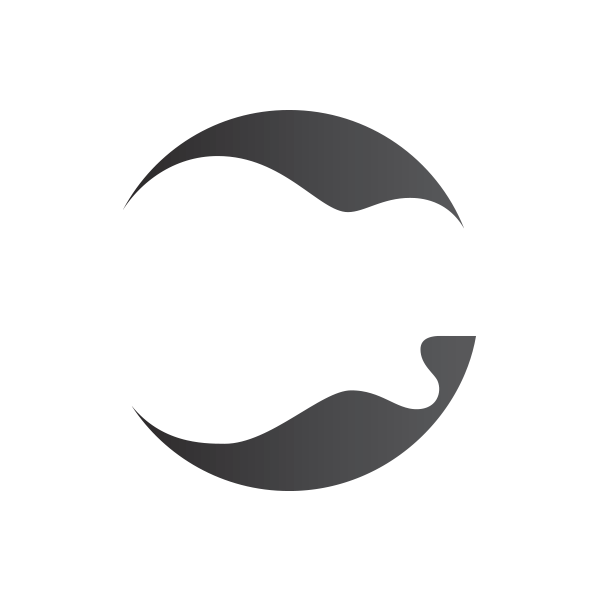 The large diaphragm features patented floating-edge construction that maximises diaphragm surface area and optimises overall diaphragm performance, while the humbucking voice coil prevents electromagnetic interference (EMI). With rugged construction and stylish, waveform-inspired design, the BP40 delivers clear and articulate reproduction, ideal for any broadcast application. 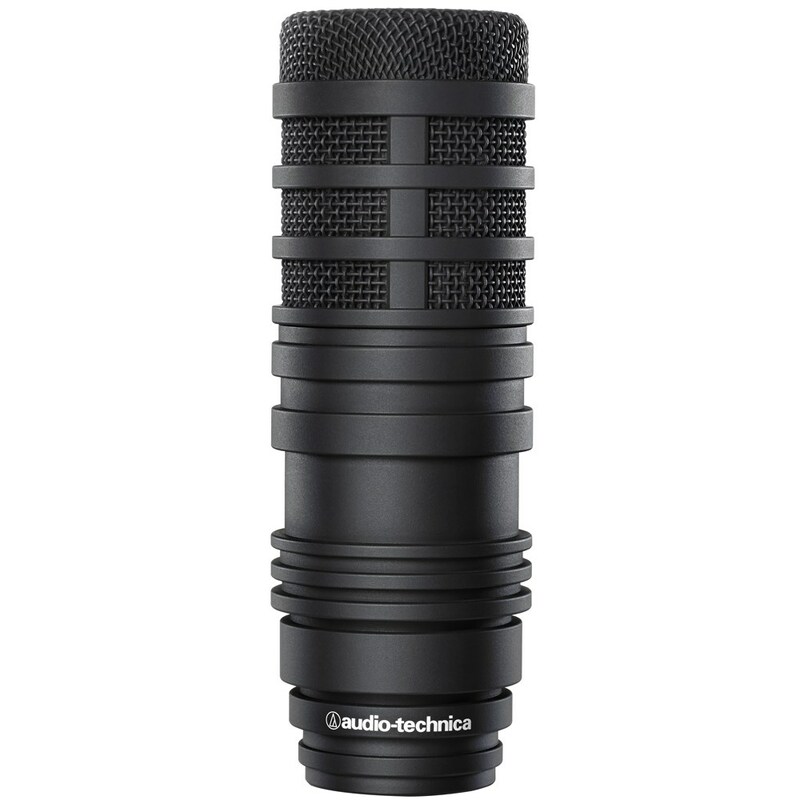 Optimised capsule placement helps maintain a commanding vocal presence even at a distance, while the multistage windscreen provides superior internal pop filtering. 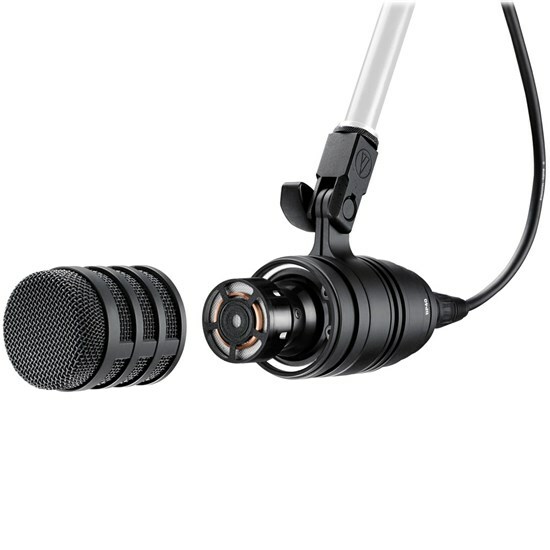 The BP40 broadcast microphone also includes a switchable 100 Hz high-pass filter to provide even more pop protection.